This is supposed to be a series about the business side of publishing, not a marketing manifesto. I am not a book marketing expert. Writers participated in book review sites and book blogs. As time went on, they paid to have their books advertised as Bookbub Featured Deals and other similar book recommendation newsletters. Oh, and there were always lots and lots of giveaways! Yes, back in the day, I was doing all that, and I added the “new” social media like Pinterest and Instagram. I even dabbled in Snapchat. At the time, that was more than enough. As far as I can tell, one thing remains consistent. 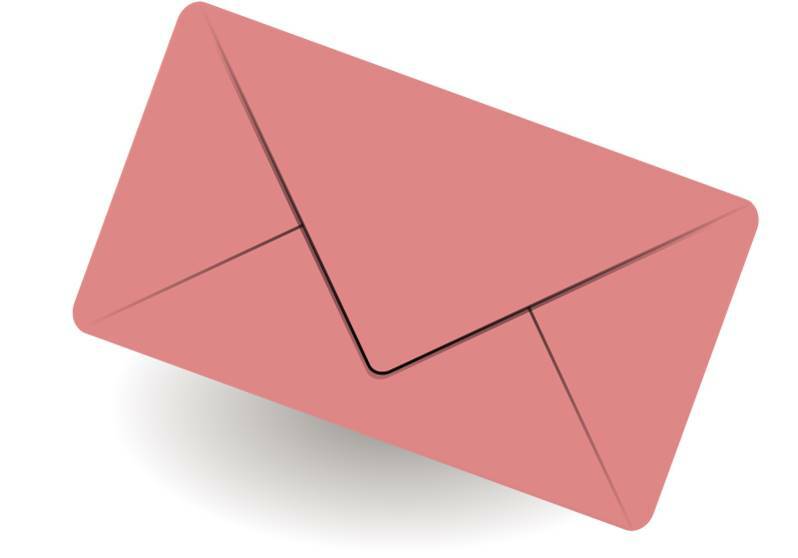 The email list is still vitally important. That’s where you’ll find your most dedicated readers. If you don’t have an email list, get one now. On that subject, please join mine! What’s more, the market has changed a lot. There are about a zillion more books out there, and that means more competition for attention and ultimately for conversion. On a more positive note, it also means access to more data. Back in the day, analytics didn’t exist on Twitter or Facebook. Now, you can tell which tweets are effective and adjust your style accordingly. But that doesn’t change the fact that social media reach is more limited. Not many of your fans see your amazing and timely posts unless you boost them with paid advertising. And giveaways, while fun, have always been problematic. You might get more followers on social media, but it’s nearly impossible to tell if your huge, expensive prize converted one entrant into an actual reader. (And that was supposed to the whole point!) Even today, as far as I know, you still can’t tell how well a giveaway worked at actually selling your book. But guess what I’ve been doing? The same techniques I was using in 2011. Even though I tried a few ads, I do not fully understand how to optimize them. Basically, I have been stuck in the old ways. Change happened in the market, and I haven’t adjusted yet. As a result, I missed a lot of iterations of marketing techniques that could have really helped. I got behind. 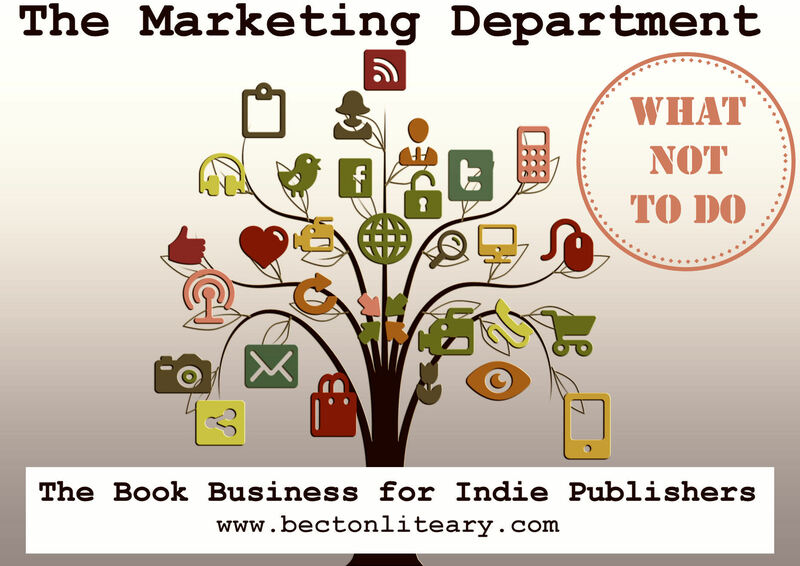 Consequently, I have a lot to learn about the current state of book marketing. Honestly, I have no idea what to advise you to do in order to attract readers to your books successfully. I have, however, attained a certain level of expertise at failing in the marketing department. Therefore, I can give you a good rundown of what not to do. 1. Do not grow complacent. No matter how many books you have sold, don’t make the mistake of believing you have reached some sort of permanent critical mass. In fact, you haven’t even reached 1 percent of the potential reading public. Watch your sales and strive to keep them regular and consistent. At present, Amazon’s algorithms seem to reward consistency. A book declining in sales is seen as unworthy of recommendation. A book that spikes suddenly is also considered at outlier. 2. Do not expect the same technique to work forever. If you are committed to making writing your career, then keep growing and changing with the market. Keep writing new books and keep trying different techniques. Pay attention to other writers who make it their goal to figure out Amazon’s algorithms. Do what they do. Don’t do what I did. Keep growing and changing. In the coming months, I’m going to be experimenting with new-to-me techniques: metadata tweaks; ads on Amazon, Facebook, and Bookbub; and price promotions. I’ll keep you updated about how things work. But I’ll be ending my official Marketing Department posts here (pending further research).